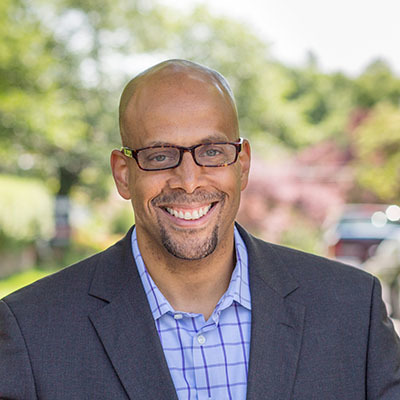 Jim Shelton, former Deputy Secretary of Education and founding Executive Director of My Brother’s Keeper under President Barack Obama, leads the Chan Zuckerberg Initiative’s education work. In this role, he partners with educators, communities, researchers, and engineers to ensure that each young person is ready to thrive in and contribute to an ever changing world. Previously, he served as the President and Chief Impact Officer at 2U, Inc., partnering with top colleges and universities to provide engaging and rigorous degree programs online. Jim began his career as a software developer and has since worked in business, government, and the non-profit sectors as an operator, investor, and entrepreneur. In these roles, he has utilized management, policy, and programmatic innovations to increase access to opportunity. He holds a bachelor's degree in computer science from Morehouse College and Master’s degrees in both business administration and education from Stanford University.